With a Seattle CityPASS, visitors get to enjoy the best attractions the city has to offer. Conveniently, some of Seattle's best coffee is located right next to the best things to do in Seattle, leaving more time for exploring the sights. There is simply no way to lose steam in the beautiful Emerald City, so long as you're filling your energy tank with these top coffee spots in Seattle. 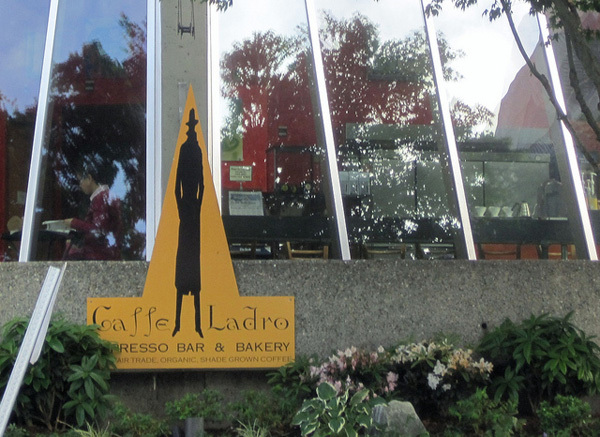 Caffe Ladro has established itself as a Seattle chainlet favorite. Looking for great coffee near the Space Needle and the Museum of Pop Culture (MoPOP)? With one of its locations just minutes away, Caffe Ladro's high-quality, sustainable-source beans will give coffee lovers the great tasting beverage of their dreams. The original Queen Anne location offers visitors an authentic, warming café experience. Sip on one of the many delectable roasts and enjoy the freshly baked pastries that will make you feel comfy and cozy inside the café on an overcast day. Caffe Ladro is definitely a must on the coffee bucket list, making it the perfect choice when working on your attraction bucket list. The Seattle Aquarium is brimming with magnificent sea creatures from the deep blue, making it a draw for people of all ages. 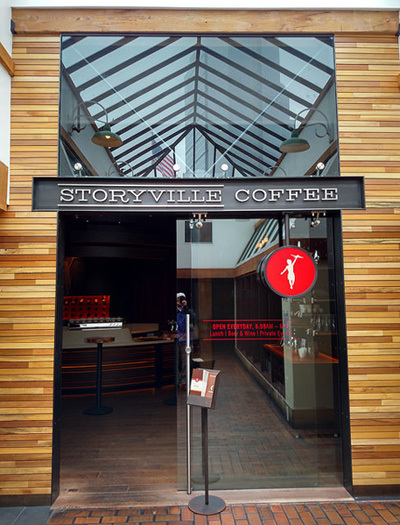 Before you dive into fun, stop by Storyville Coffee for cozy fires and buzzing energy that make any French press or macchiato all the more enjoyable. Revel in the excitement of Pike Place and enjoy the wonderful taste of breakfast essentials, which consist of not only quality-sourced roasts but tantalizing breakfast foods as well. Then head into the cool aquarium warmed from the inside. If you have eclectic tastes and are in the mood for food, head over to Cherry Street Coffee House on 1st Avenue for memorable coffee with a Middle-Eastern flair. Cherry Street Coffee House is a charming little shop that will steal your heart with its delectable dishes and unique vibes. Cherry Street Coffee is only four minutes away from the Argosy Cruises docks, so enjoy a hot coffee before you see the breathtaking view of the Olympic mountain ranges and city skyline from an Argosy cruise boat. It's also conveniently located next to the Underground Tour for those looking to warm up after venturing into Seattle's underground history. Whether you're stopping in for espresso, a latte, or even a falafel salad, you'll leave Cherry Street with a smile on your face. Less than ten minutes away from the Woodland Park Zoo, Lighthouse Roasters prides itself on its tasty blends and beans that have both the farmers' and the customers' best interests in mind. Lighthouse has created a community of coffee lovers near and far, inviting all roast fans in for a unique and flavorful blend that satisfies all coffee cravings. 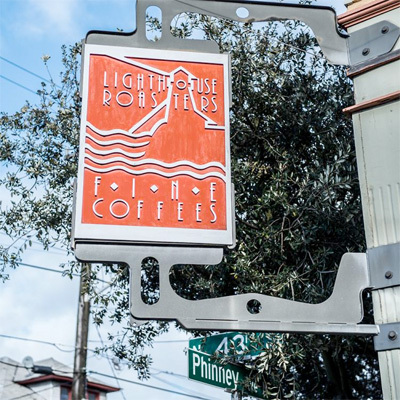 Lighthouse Roasters is a big proponent of local art, often showcasing the work of Seattle's most talented. Stop by this friendly and welcoming shop before a busy day watching animals and learning about conservation. At the center of Seattle's most beloved attractions, including Chihuly Garden and Glass, Pacific Science Center, Space Needle, and the Museum of Pop Culture, lies La Marzocco Cafe & Showroom, where class, culture, and coffee meet in a trifecta of unique Seattle flavor. World-renowned roasters come to the café on monthly rotation to craft the café's specialty coffee, so every visit is a unique and tasty experience. 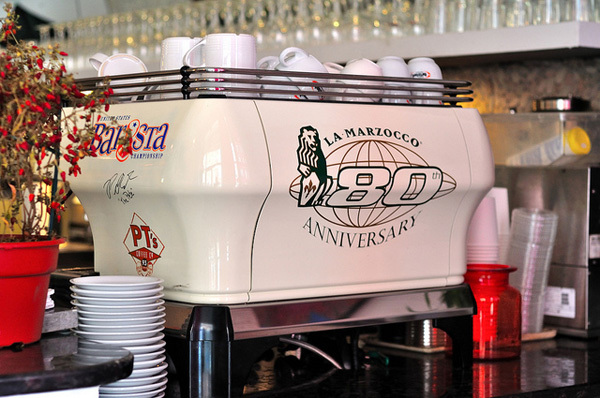 The company has been the leader in espresso machinery innovation since the early 20th century, and their superb coffee is a testament to their longstanding success. 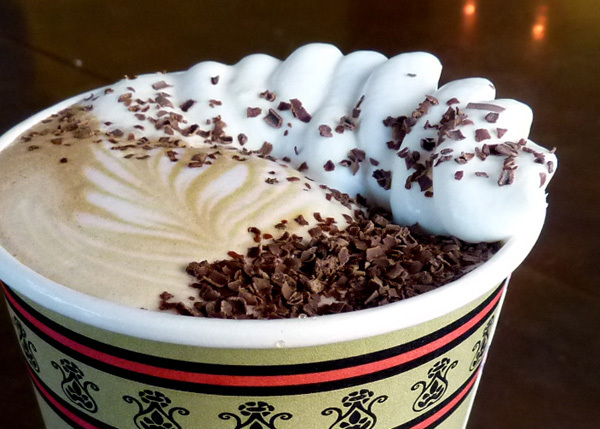 Don't miss out on some of the best coffee in Seattle! No trip to Seattle is complete without seeing some of its most famous attractions and enjoying a taste of its world-renowned coffee, experienced the way it's meant to be: savored sip by sip at a Seattle coffee house before taking in all the Emerald City has to offer!